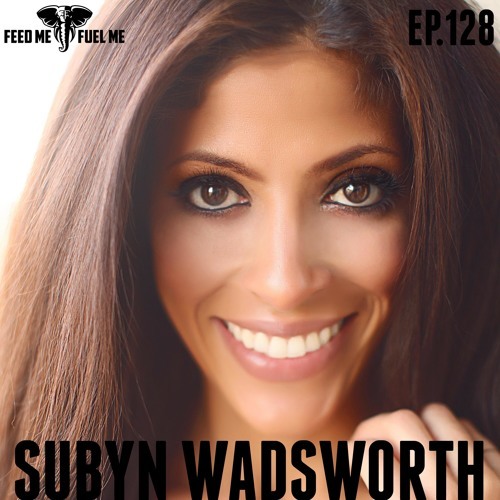 Subyn Wadsworth (@subyn) is no stranger to being, as David Goggins (@davidgoggins) puts it, "The Only". Growing up in two families: her white hippie mother in Oregon and her black executive father in Washington, D.C. she had to create her own identity very quickly. As she came into her own she was often not "black" enough or racially ambiguous in her immediate circles of influence. Subyn's life is one symbolic of being at the right place at the right time, sometimes for the wrong reasons. Case in point, she made her break in modeling and acting while on set in support of a friend that answered an ad looking for "ethnic female" models. She got the gig and the rest is history. Subyn has seen the world. However, as glamorous as it may sound, she makes conscious decisions almost daily to stretch her comfort zone. Her next big leap came when she was offered an apprenticeship to become an auctioneer by a good friend from her acting and modeling days Leticia Frye (@letitia_frye). In doing so, she found her platform for effecting change in the world. She now travels the world in alignment with charitable organizations using her voice to move a room to action, raising millions of dollars to benefit those lacking the resources to do for themselves: from Child Help (@childhelp) to Gateway for Cancer Research (@demandcures). Join us as we dive into Subyn's journey and learn how her desire for impact has influenced her ability to move the room! - Jeff Thornton (@iamjeffthornton) &amp; Mycal Anders (@coachderz) If your brand matches our message and you are interested in sponsoring the show, please contact info@feedmefuelme.com for more information.